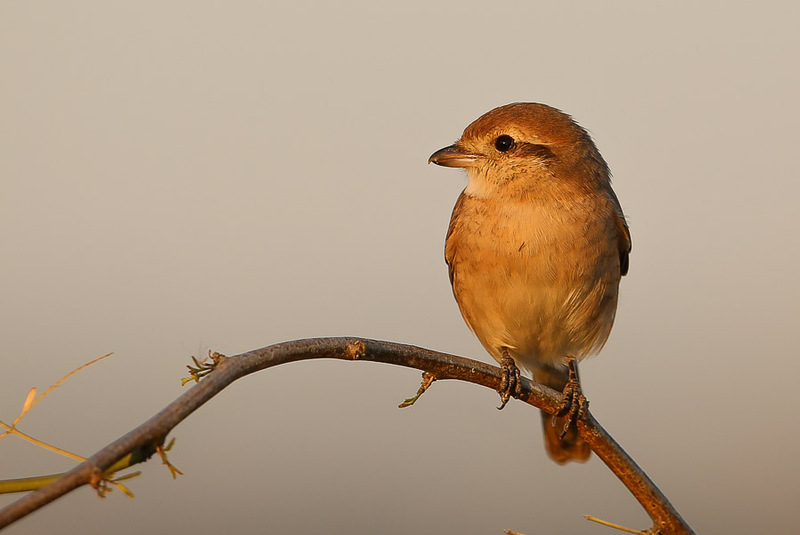 There are very few migrants about at the moment with most birds being seen being winter visitors. 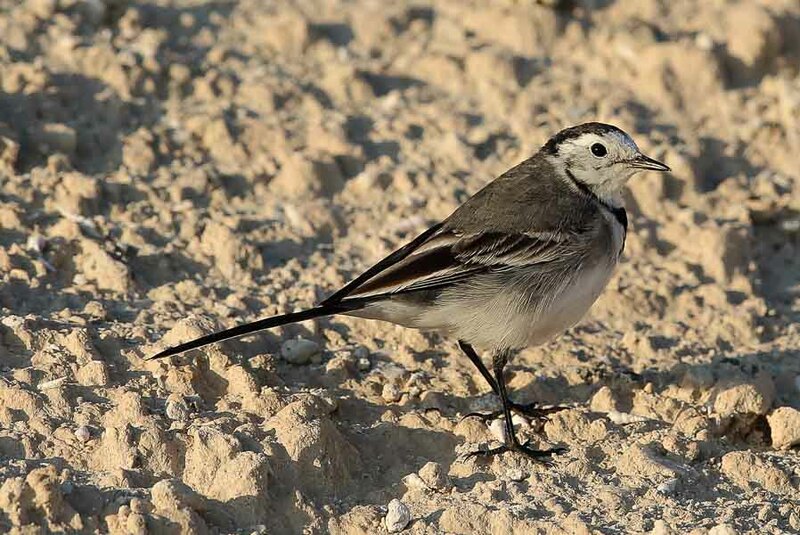 A group of seven House Martins, three Barn Swallows and six Pallid Swift were migrants moving through; with the House Martins being the first of the spring but very little else has been obvious. 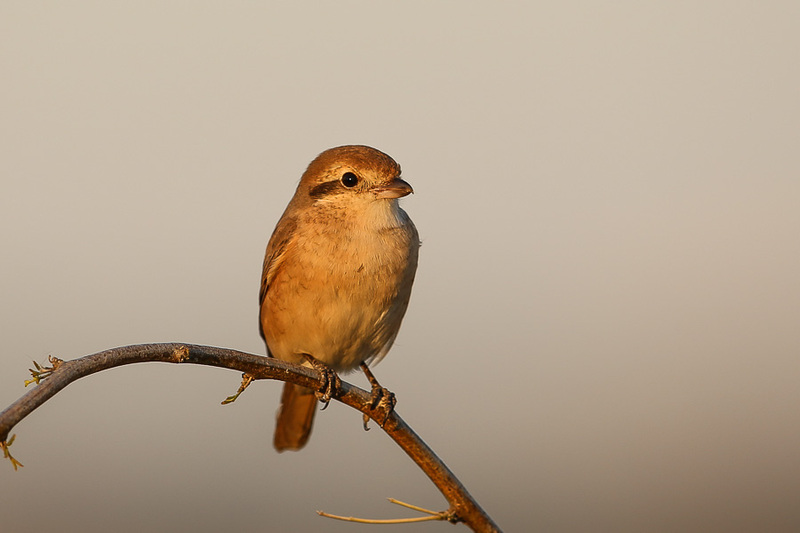 A few birds like the Stonechats and Shrikes are difficult to tell if they are migrants of local movements of wintering birds. 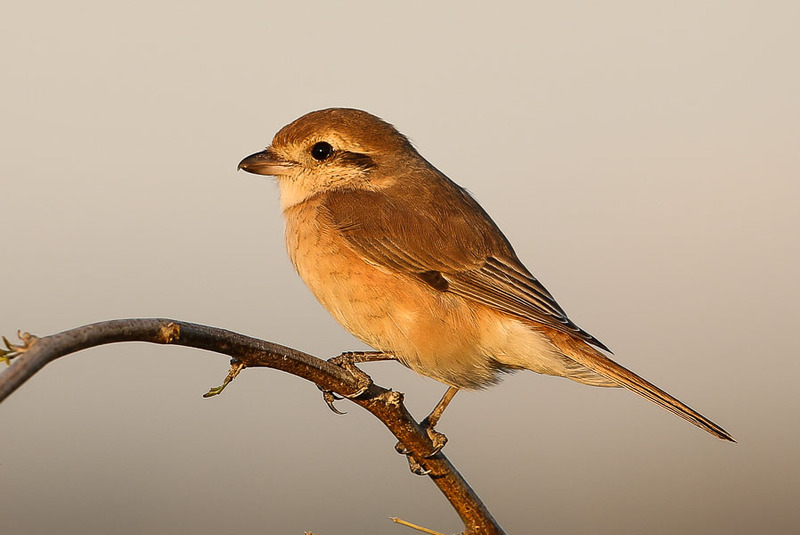 Four Siberian Stonechats, one Caspian Stonechat and one Common Stonechat are in the spray fields along with a Daurian Shrike. A very smart adult female Western Marsh Harrier has been hunting over the spray fields and percolation pond in the last few days and duck numbers are building up. Eurasian Teal numbers are over 20 birds now, with seven Garganey and seven Gadwalls. 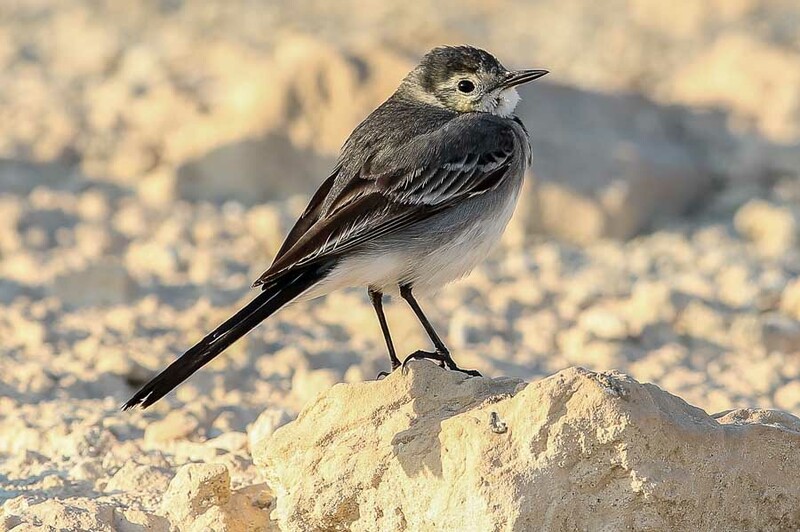 White Wagtail numbers are decreasing as birds presumably move off for the breeding season elsewhere after having spent the winter in Dhahran. 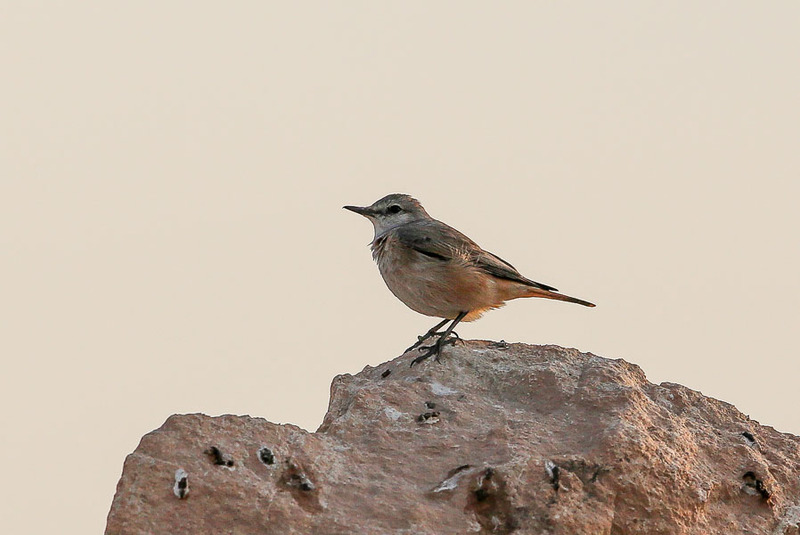 A female Desert Wheatear has taken up residence along the perimeter fence area which is another species that may be a migrant or may be a locally moving winter visitor. 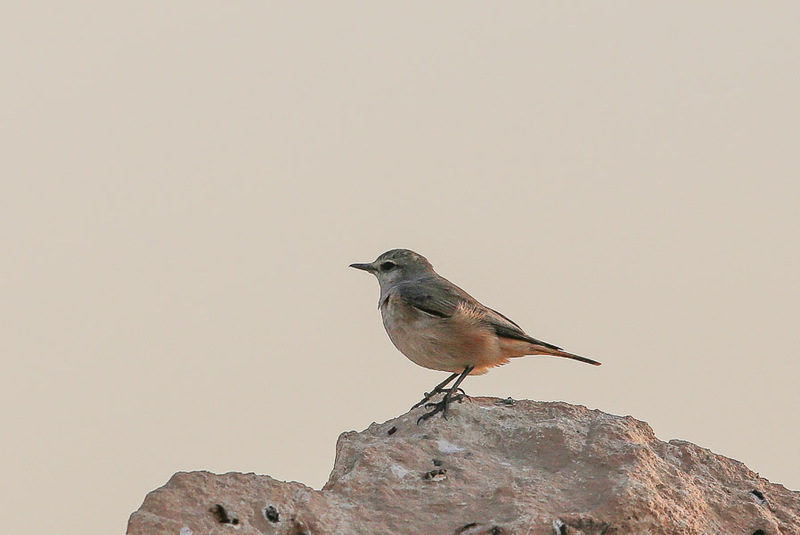 The Red-tailed Wheatear was still present in the same place and has now been about for over a month. One winter visitor who’s numbers are increasing on the pond is Great Cormorant with over 300 birds now using the trees surrounding the pond to roost.